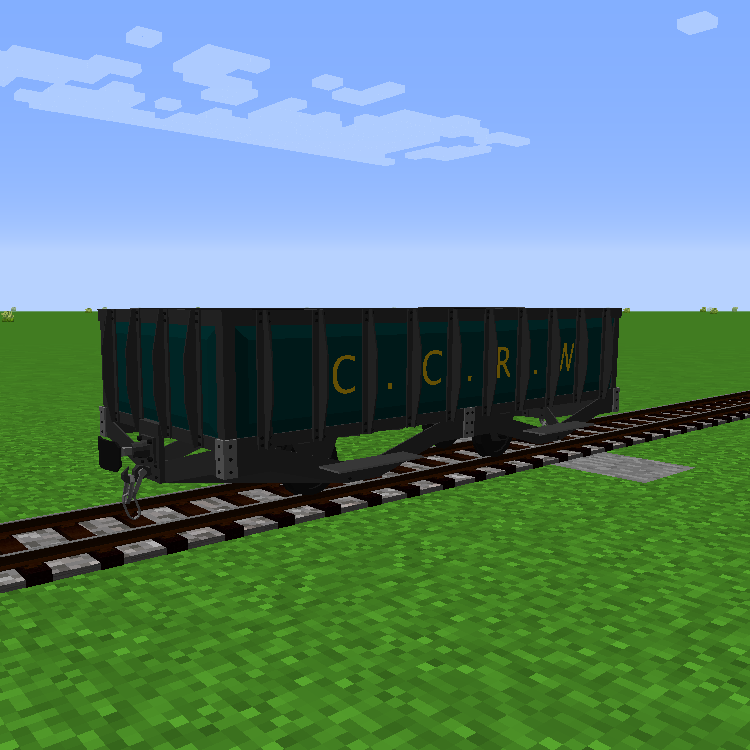 For use with the Immersive Railroading mod, adds new stock. 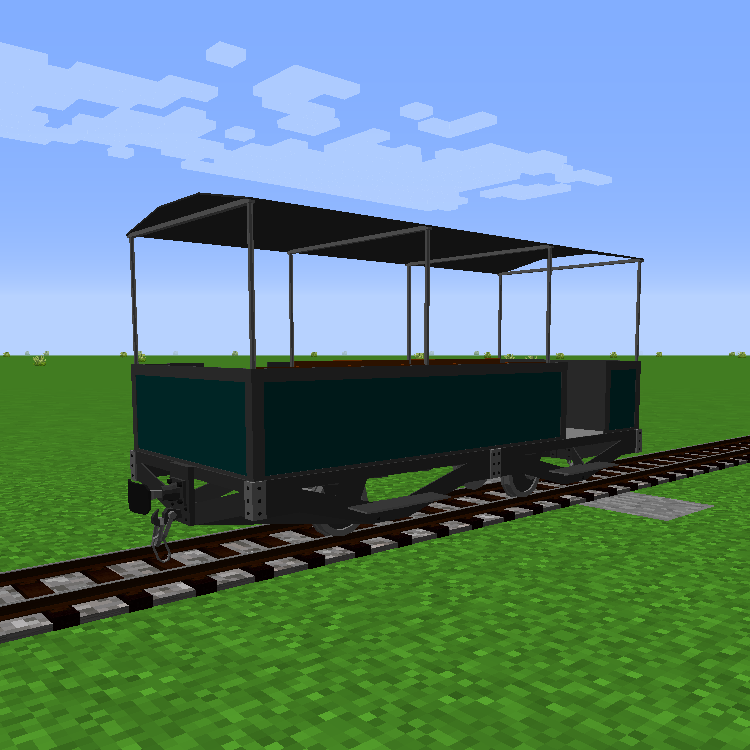 Big locomotives and trains are all well and good, but most of the time in minecraft, smaller railways are needed. 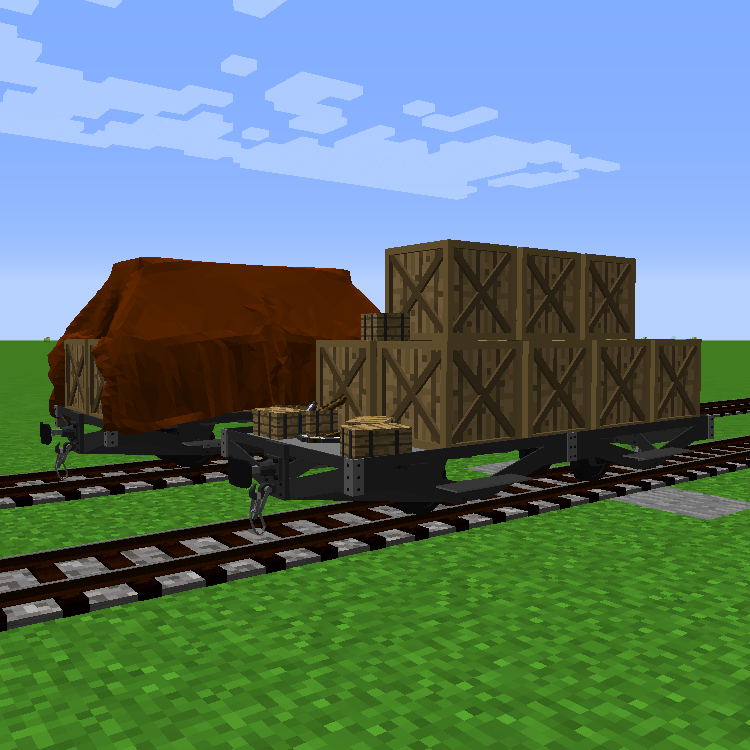 This pack aims to support smaller railways, especially useful for survival. WARNING: Latest update removed the Ryza Gauge rails that where accidentally added to the pack. 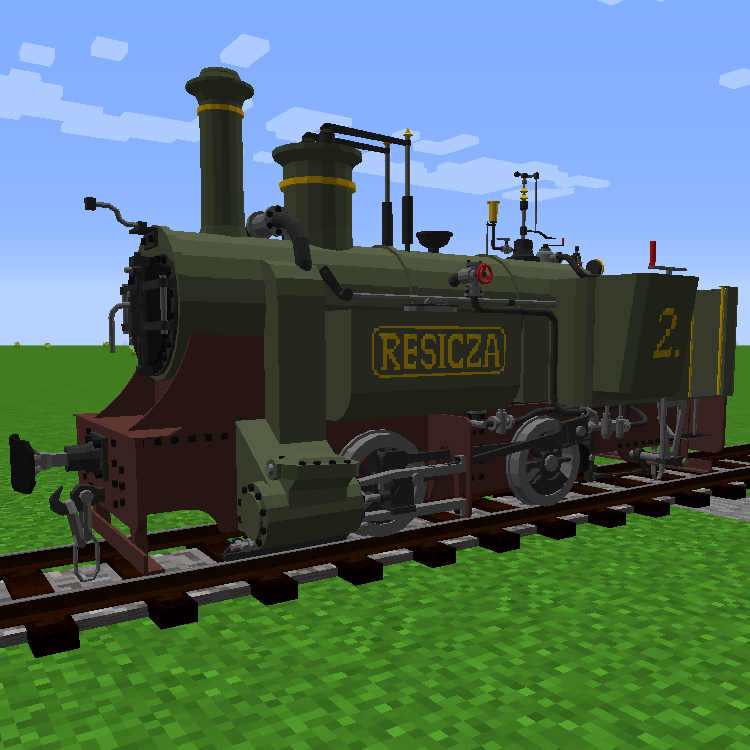 If you've used them in any serious capacity, consider downloading the Huge Gauge Goodies for Immersive Railroading pack, which includes locomotives and stock made for that gauge. Adds models for various cargo fill levels to stock. 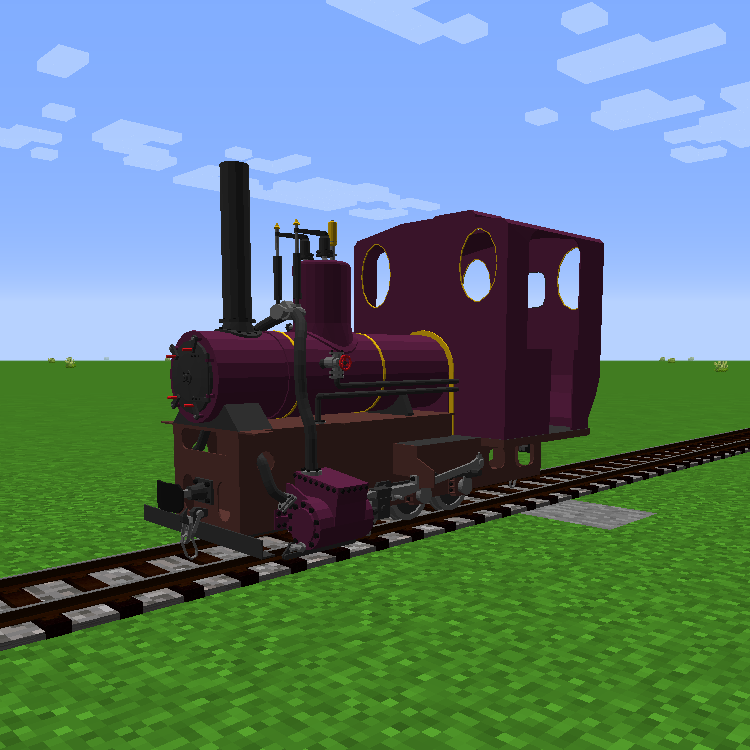 Adds 'Faithful' minecraft style steam engine, diesel, mk2 minecarts and mk2 minecarts with tanks. I really love this pack. 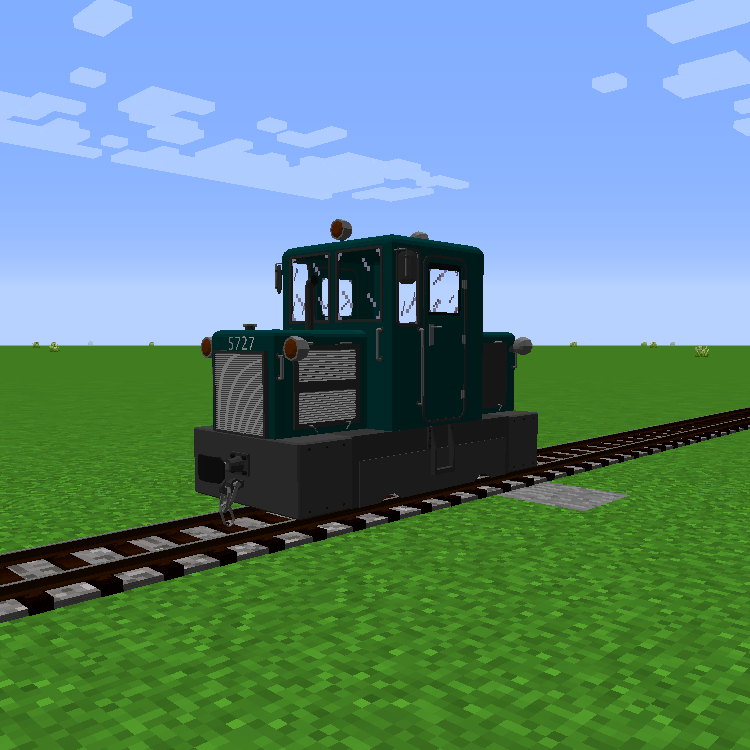 Could you add diesel locomotives more? Great little locos & cars. Lovin the updates too. Great job.